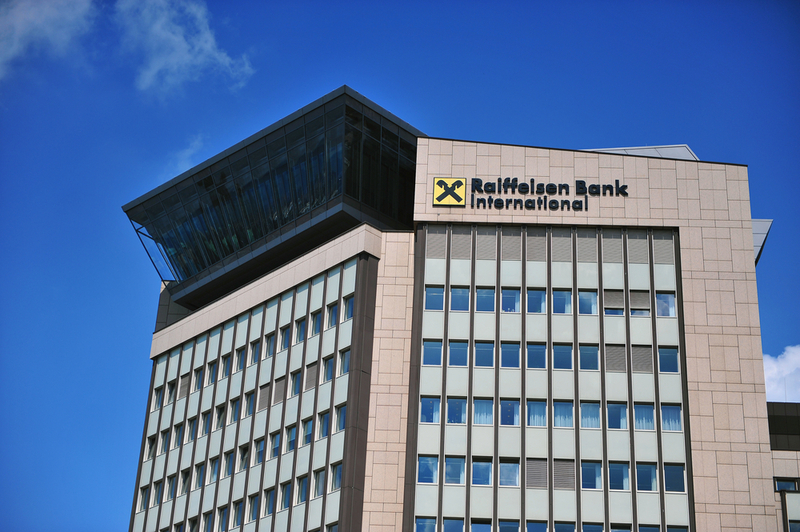 Raiffeisen Bank International (RBI) has become the first Austrian banking group to join the R3 distributed ledger (DLT) consortium. The bank, which operates a banking network in central and eastern Europe, confirmed its participation in the enterprise-focused DLT project this week, indicating its desire to “exchange and collaborate with peers” and develop the security and usability of RBI’s own blockchain initiatives. R3’s network consists of over 160 international members from across a number of industries, including banks, financial institutions, technology companies, trade associations and others. The group revealed more than $100 million in new funding in May this year, followed by the launch of the beta version of its Corda software platform in June. Just last week, R3 revealed it is to more deeply integrate Corda with Microsoft’s Azure cloud service with the aim of simplifying the development and deployment process for businesses, and easing commercial deployment of R3’s CorDapp applications.